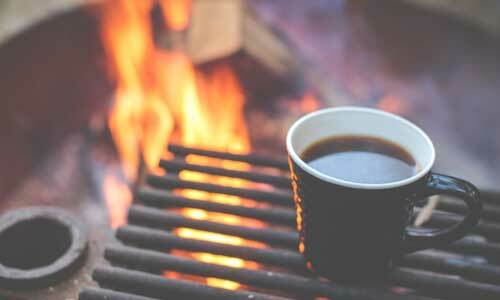 Your questions on camping skills and tips answered. Browse our articles below! A good backpacking tent is an essential part of a backpacker’s outdoor equipment. Your tent is your “home away from home.” It gives you protection from rain, wind, snow, and bugs. Pick a good one. Fire starting can sometimes be an exercise in frustration. The tinder doesn’t light or burns out too fast, the big logs smother the fire before it gets going, or you build a nice “teepee” only to watch it fall apart and flame out. I always prepare for my trips by making a list of all the items I need, and I stick to it while getting my gear together. 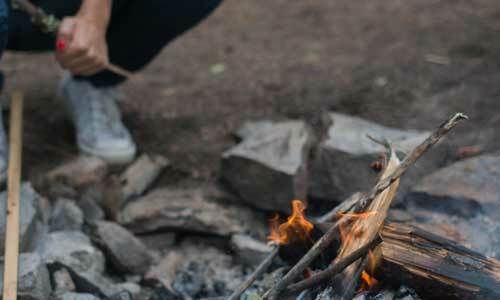 Feel free to use this camping packing list to make your trip prep more quick and efficient. Enjoy your outdoor adventure! 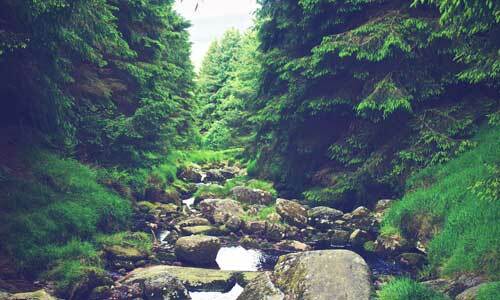 A hiking first aid kit is indispensable for safe hiking. 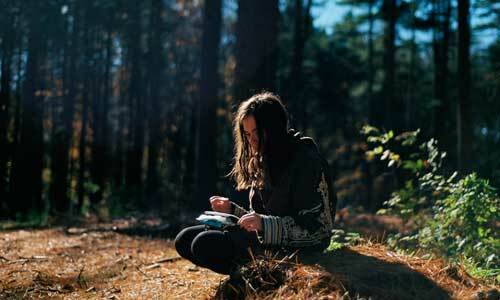 Backpacking first aid kits are even more essential when help is far away. 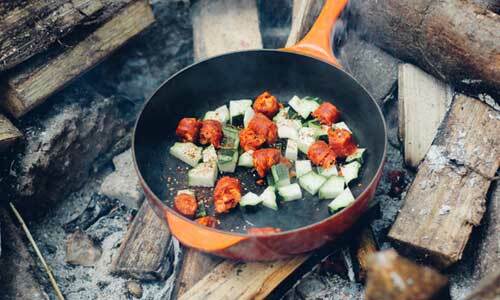 What exactly is backpacking food? If you’ve never been backpacking before, or you’re relatively new at it, you might feel confused about what exactly this is. What food is the best to bring with you? How much food should you bring? Let’s discuss your options. 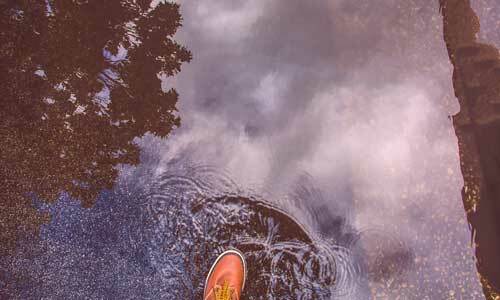 In this article, I go over my tips for prepping to camp in the rain and not only get through it, but also have a great time. Here are a few tips for tent care and tent storage. 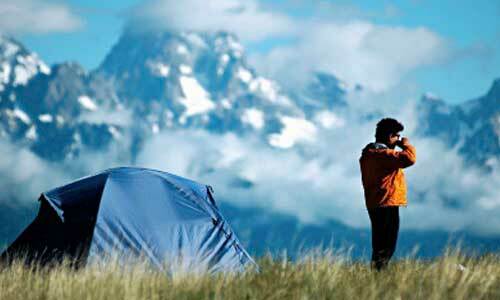 Your tent is a very important part of your hiking and camping equipment. Make it last as long as possible by taking good care of it. 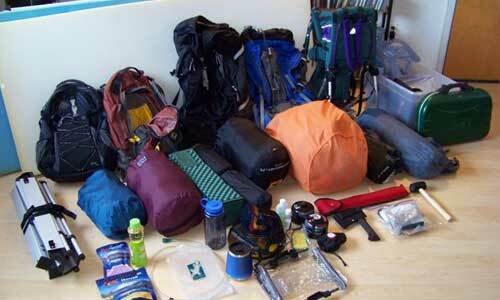 Organizing your camping equipment storage is important for making packing for a trip easy and quick. Especially before the first outing of the season, it’s a good idea to gather up all the hiking and camping gear that’s been sitting idle all winter and get it ready to go.